More than £1,000 is a lot to pay for a notebook these days, but you're not only getting high-end specifications with the Sony VAIO F Series, you're also getting a notebook that has a brilliant screen, a well-designed and solid body and useful Adobe software. 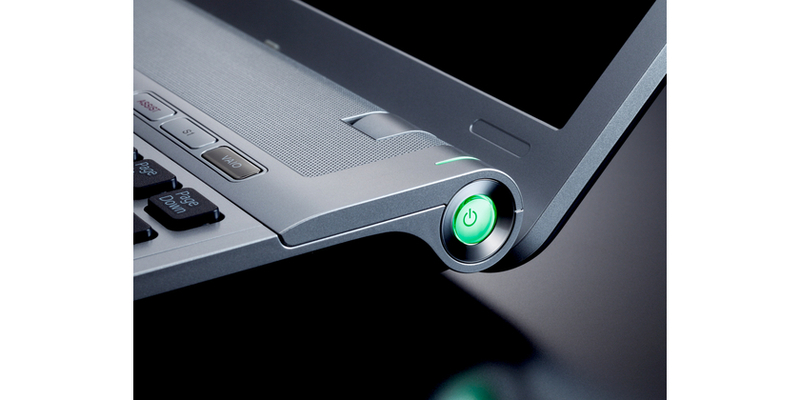 It's a machine that's ready to use straight out of the box, and you can use it for everything. 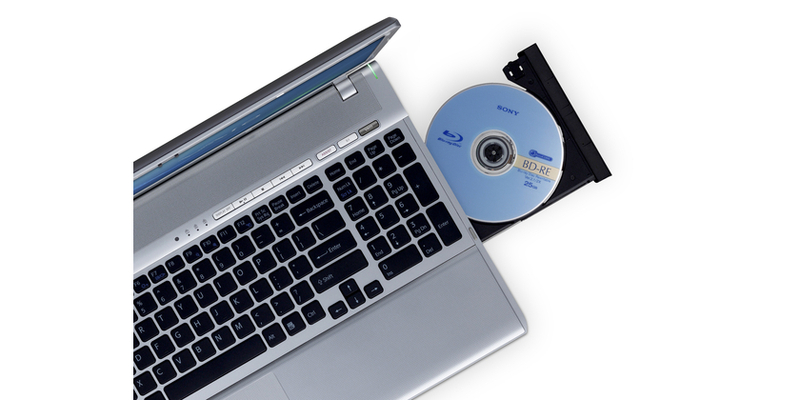 Not only can you use it for work and creativity purposes, you can also play games on it (it recorded 6498 in 3DMark06), watch movies using its Blu-ray drive (which can also burn Blu-ray discs), and, if you stick a USB or ExpressCard/34-based digital TV tuner in its side, you can plug it into a big-screen TV via HDMI and turn it into a fully fledged media centre. We just wish it had a 7200rpm hard drive rather than a 5400rpm drive, and that it had space for two drives in its chassis. 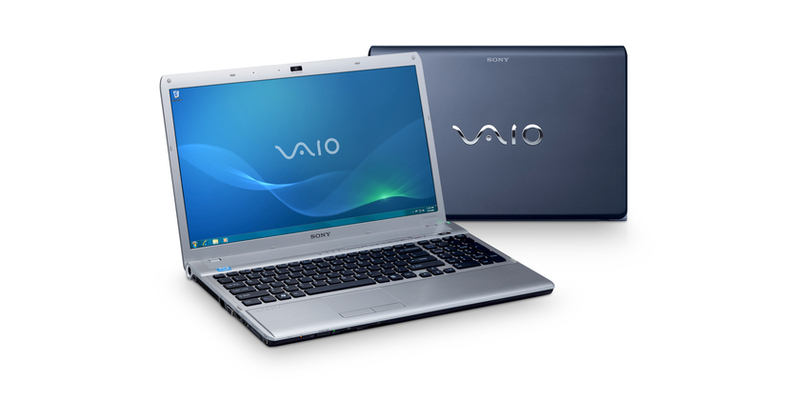 We also wish it didn't come with so much preinstalled VAIO software. 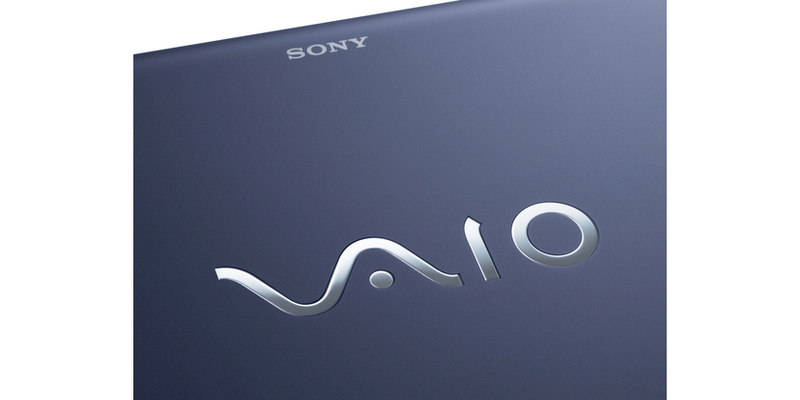 Sony means well, but all that software will do is annoy you and take up system resources.